I’m excited to start this year off with this interview. Here is a brother who is on fire for Yahweh. 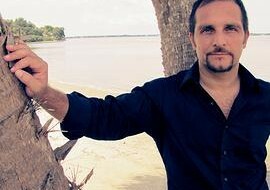 Carlos Perdomo is a messianic singer with a vision to bring fellowship to the body of Messiah through worshiping and entering into the presence of our Creator. This couple were addicted to many drugs, homeless and lost. They heard the truth and it set them free!!! 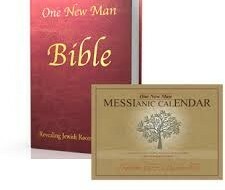 I interviewed Herb Solinsky about the calendar according to the Bible. This is the longer version of the interview. Please post your comments below the video and share this video if you found it helpful. Enjoy. 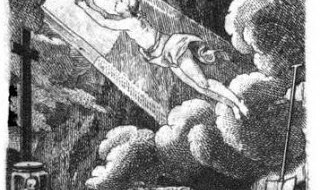 and the rain came down, and the floods came up, and the winds blew, and fell against that house; but it did not fall, for it had been founded on the rock. and the rain came down, and the floods came up, and the winds blew and beat against that house; and it fell, and great was the collapse of it. One topic I usually don’t talk about is what happens to us when we die. It is a heated debate that is impossible to know the exact answer. In this interview with a Christian radio host I give me answer on what I think happens. This is my opinion based on what the Bible says. Here is an interview with Bible Teaching Frank Houtz. In this interview he gives a great answer to the question, what is the most controversial topic about the Bible. 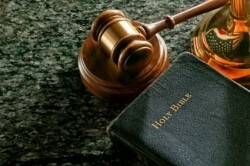 What does “The Law” mean and does it apply to Christians? Bible teacher Frank Houtz answers the question about “The Law.” In this video he explains what it is and who it is for.